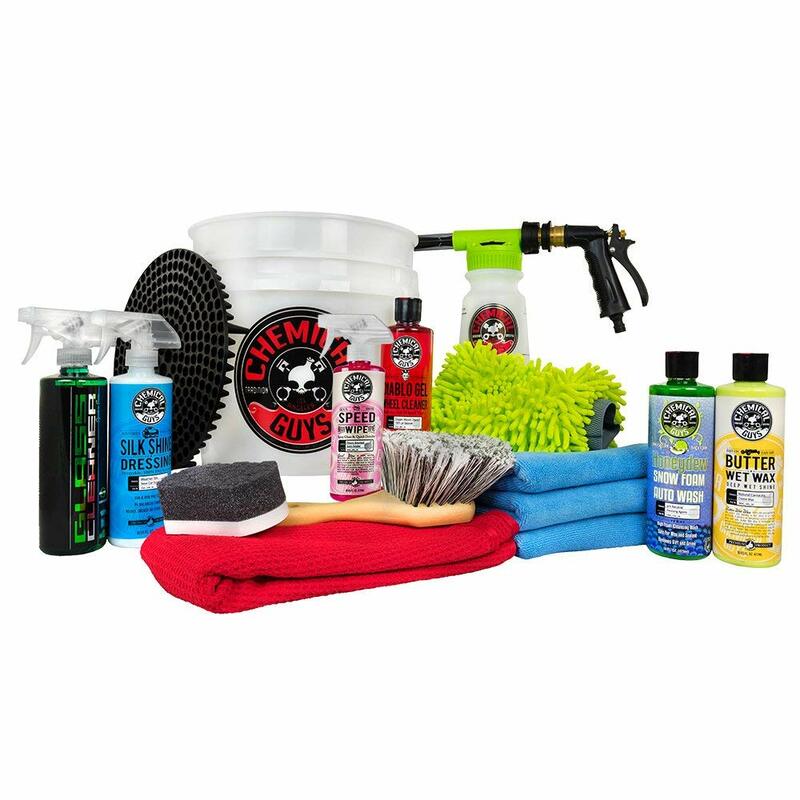 Sort through the ultimate collections of car wash supplies from Chemical Guys. The gift that keeps on giving for any car buff, truck enthusiast or classic car fan. Get everything you need to clean and maintain a beautiful shine on any car or truck. Chemical Guys is a worldwide provider of the highest quality car care chemicals, car wash accessories, buffing pads, machines and most importantly knowledge. Chemical Guys has established a worldwide name in the car care, car wash, detailing, and car care industry.